Anger is an unnecessary trait one can have. It can be a disruptive burden not only to your own life, but of the lives of those closest to you. Anger can lead to high amounts of stress and sometimes be a factor in broken relationships and the quality of your life. If emotions are always running high, there is no clear and precise way for you to handle any certain situation. And if not properly looked at, it will consume you and therefore alienate yourself from society. Levels of perceived stress and distress have significantly increased over the past two years. Based on a stress and wellbeing survey conducted by the Australian Psychological Society, in 2013, 26% of Australians reported moderate to severe levels of distress that year which is significantly more than previous years. With these figures, it is no wonder that being angry and acting out these emotions could be the easy thing to turn to. The best way to manage your anger is to take anger management counselling. 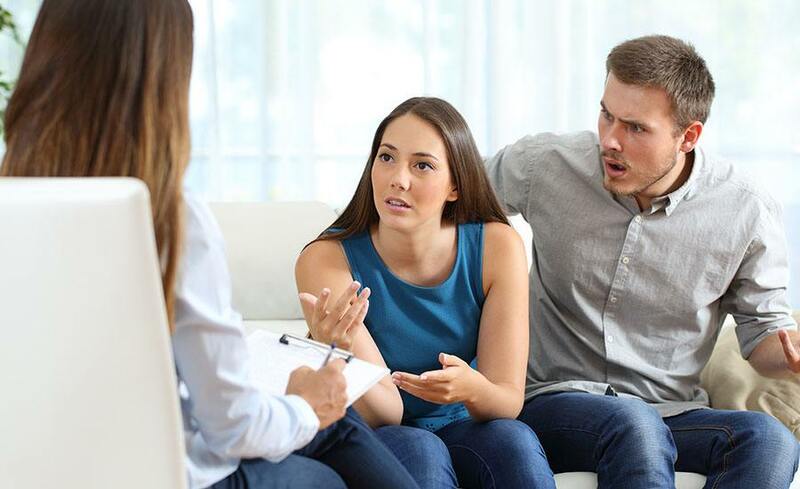 A Life Logic based in Brisbane, our resident psychologists will hone in on your anger issues and help you to better cope with the overwhelming amounts of stress you are certainly under. A Life Logic offers an accomplished service with the guidance you need to deal with your anger. We implement various methods that are proven to help you manage your anger. We will listen to your every word and our leading psychologist, Ruane J Lipke, will have expert advice to your specific concerns in a calm and safe environment in our Brisbane location. All information you give to us will be strictly confidential and is only for the purposes of assessment, diagnosis and treatment. That will then give us the best possible outcome for you and help to cope with your anger issues. Ruane J Lipke is a registered Brisbane psychologist and a member of the Australian Psychological Society (MAPS). She has a proven track record in treating women,men, children and families and has a glowing endorsement by Medicare Australia. She will give you understanding, as well as the supportive face to face counselling that will have a positive impact on your stress and in turn, you can become a more positive individual. Our approach to dealing with anger management is to give you nothing but compassion. Our anger management sessions will be intimate, it can be in our Brisbane location or in your own home. The counselling will only include what you’re feeling and what triggers these emotions. Together we can create a counselling relationship and form a specific psychology and counselling model. With that in your arsenal, you will start to regain your life free from the burdens of your anger. Everyone has a temper from time to time, but if managed properly, your anger can have positive effects in your life. A Life Logic can provide just that. With our professionals by your side your anger will no longer be a significant aspect of your life.